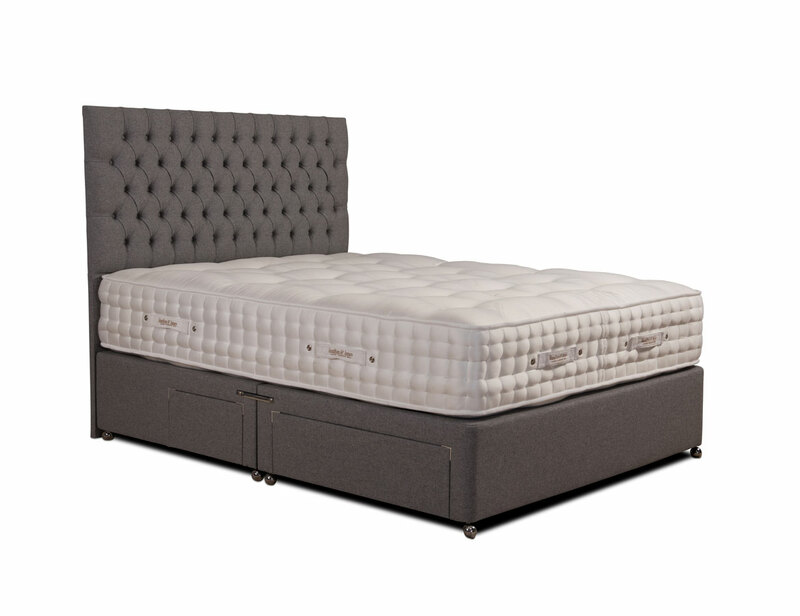 This exquisite 5000 individual pocket spring mattress is upholstered in a superior Belgian woven damask made from the softest natural viscose fibres. 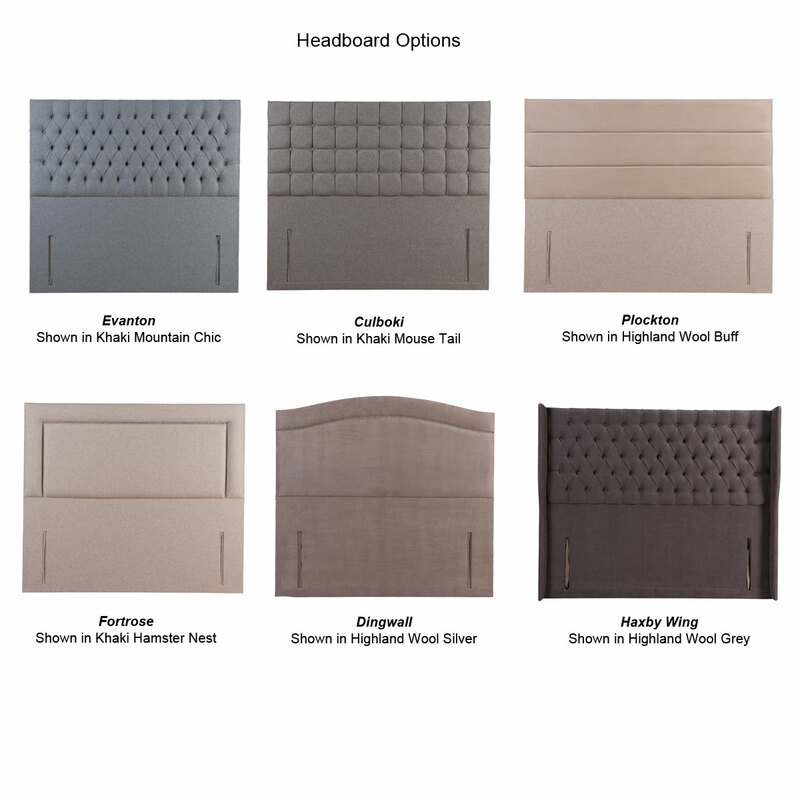 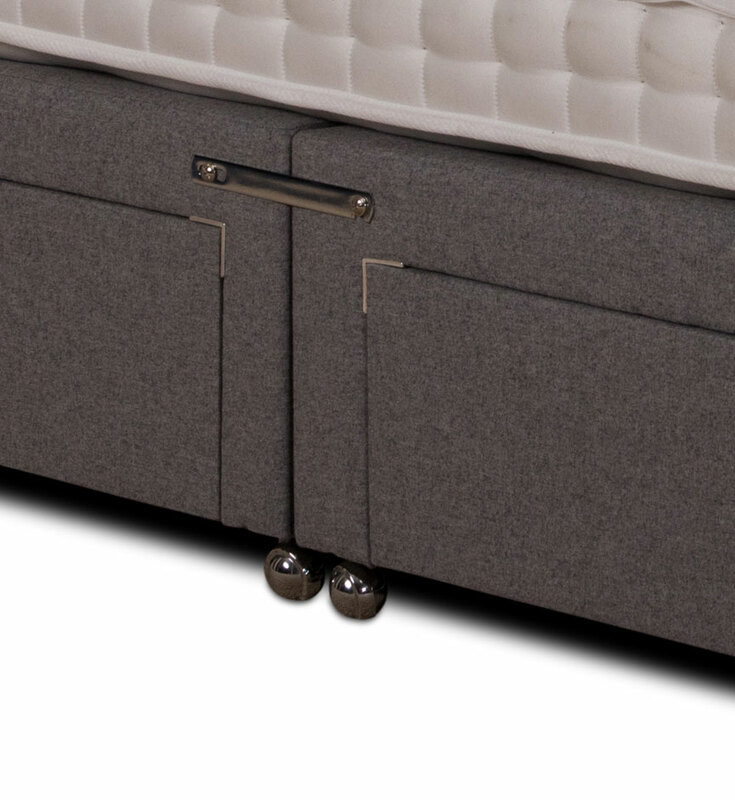 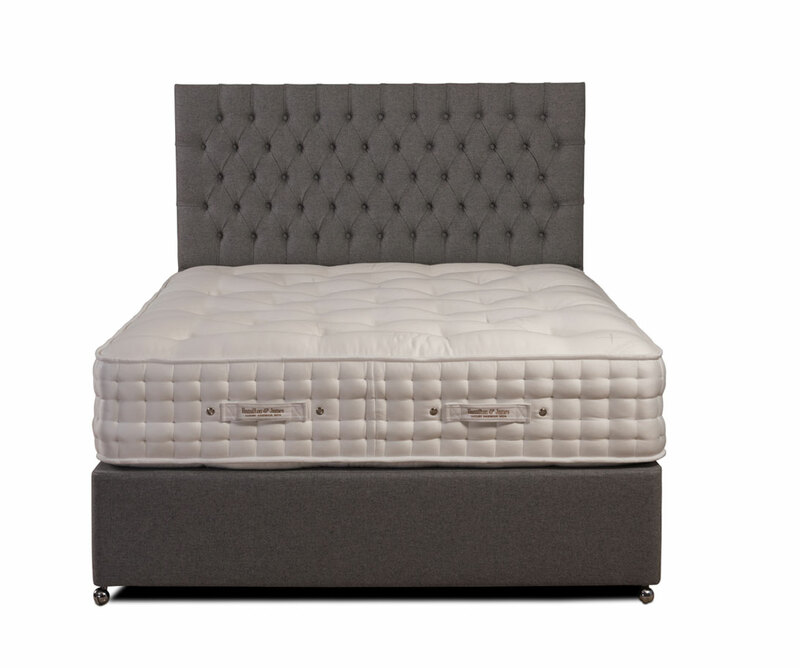 Agro’s innovative dual spring system, made up of 5000 pressure relieving pocketed springs, lies at the mattress core to provide fantastic lumbar support. 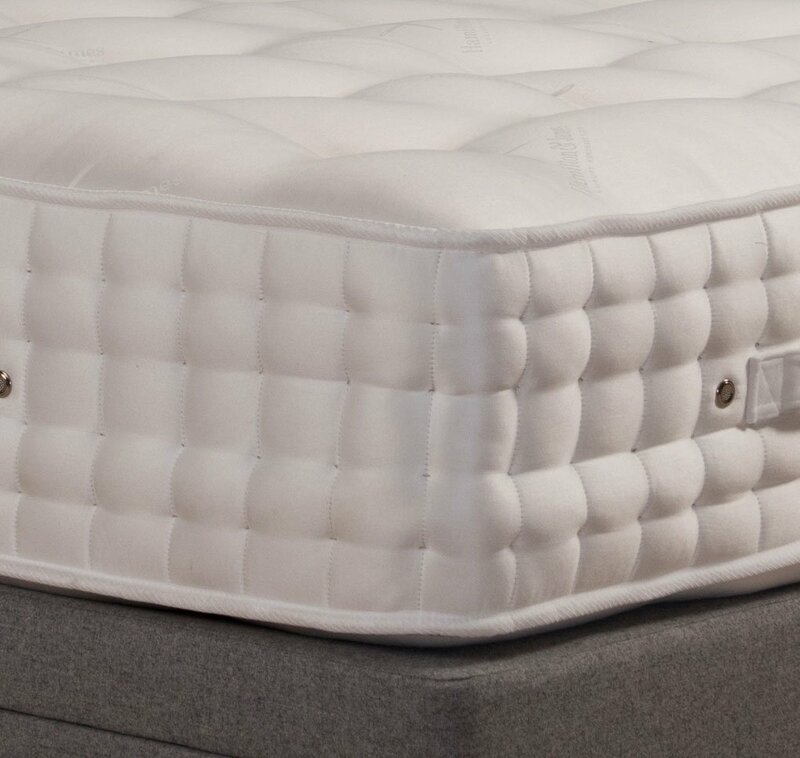 The layers of springs have an initial soft feel which firms as you reach the stronger springs below.